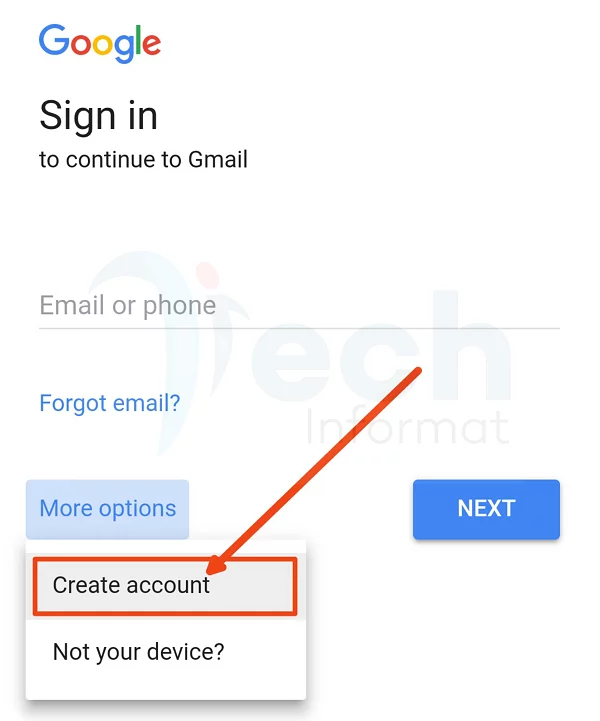 If you don’t have an email address, here is the Gmail sign up page where I will guide you through this complete registration guide to create an email with Gmail. It’s a step by step guide with no step skipped. I wonder how you have been coping all these while without an email address. In such a digital world that we live in, an email address is just like your mobile phone number. So if you don’t have one, I will walk through the steps on how to set up an email address with Gmail.com. You may hiss about this because it seems very simple to you, but that is not the case with other intending Gmail users. 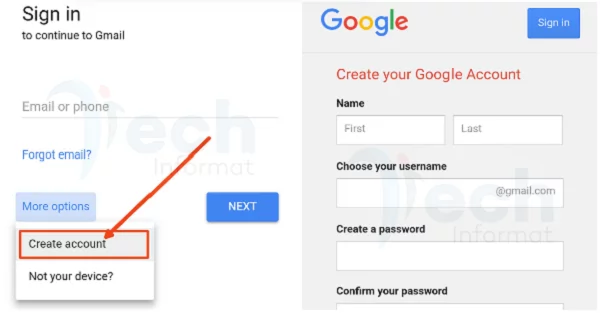 Until you read through this page, you will not know how to create an email account with Gmail.com. There are many other email providers out there but for the purpose of this guide, I will be showing you how to sign up for Gmail with pictures and have your own email address. I will share with you some sign-up tips for other email providers, but here is for Gmail. Gmail is owned by the No. 1 tech giant in the world – Google. So they are trusted providers. You can follow the step that is about to be shared for personal or for business use. If you know how to do it for yourself, you can do it for others who do not know their way around it and get some bucks for the service. You can also create an email with Gmail following these steps for your business. Of course, you need an email address for business online correspondence. The steps are pretty simple, so even if you’ve never used a computer or smartphone before, you can still follow this guide and get it done. But before we get started, there are some requirements you will need to put in place before signing up for Gmail. You might want to make these requirements handy so that you don’t slow down the sign-up process. Other fields such as “Your current email address” does not really matter. Name — You can use any name during the signup process, but I would advise you to use your real name. This is the name that will show to your email recipient each time you send out an email. You can imagine using an email address with incorrect initials to correspond to a business email, you may lose the deal because of that. Of course, you don’t want that to happen. Username — You must have a username in mind before signing up. It is likely your desired username may have been used by another Gmail user to sign up. It’s only one username per user, so if a particular user already signed up with a particular username, you may not be able to use that username (email address) to sign up again. That is why you have been seeing email addresses with numerical digits. Password — So that you don’t have your Gmail account compromised, you may have to choose a strong password that will be very easy for you to remember, yet, hard for anyone else to guess. Samuel shared tips for creating a strong password. You will only know how to create a strong password after reading that post. DOB — Regarding your date of birth, please don’t just type in any date for the sake of signing up. Use your real date of birth here. You will be required of this information should in case you have issues logging into your Gmail account in the future. Using a wrong date of birth here may help you lose access to your Gmail account. And what if you had some vital information stored in the email box? Gender — I want to believe you know your gender so select it accordingly. 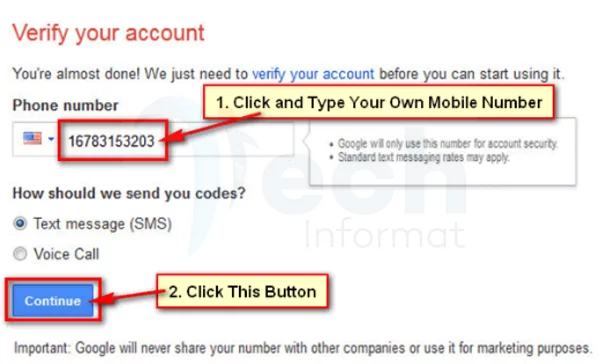 Mobile phone — For every Gmail account your sign up for, a verification code will be sent to your mobile phone before the sign up could be completed. Think about that when you want to use an invalid mobile phone for your Gmail sign up. Note: During the sign-up process, you may be required to provide your current email, but not to worry; you can get over the process. 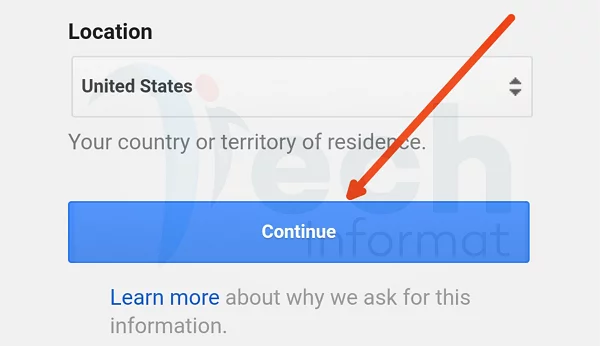 Location — Choose the location that you are as at the time of signing up for the Gmail account, if you travelled to the UK as at the time of your Gmail sign up, then you are to choose the UK as your location because you will be required to use a UK mobile phone number to verify the account. Now that you have a bit of knowledge about the requirements for Gmail sign-up, let’s get started with the sign-up process proper. 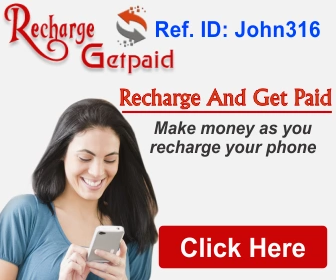 Irrespective of the device that you are using to access the web right now, you can get this done within minutes. Whether you are on a desktop or on mobile, these steps will work pretty fine for you. On getting to the page, you will be told to sign in to continue to Gmail. That is only if you have signed up for Gmail before now. Since you are a new user, click on the “More options” link on the page then “Create account” to continue to the sign-up form. 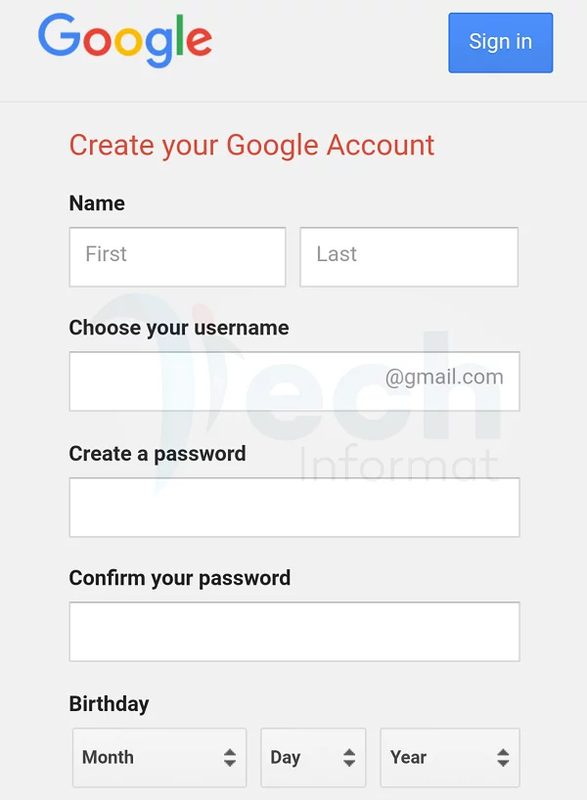 On that next page is where you will have a form to fill to create your Google account. This account will be used to access all Google products including Gmail. Fill the form with your correct data as I earlier advised and click on “Continue” or next step button. On the next step is where your mobile phone number will be verified. Now, wait for the verification code to arrive. Once the code is received, type it in the space provided to complete your Gmail signup. Now you should have a message welcoming you to Gmail with the address to your mailbox. This is the address that you will be giving to people who wants your email address. Just like your mobile phone number. Let me know if this post was able to guide you to sign up for a Gmail account.